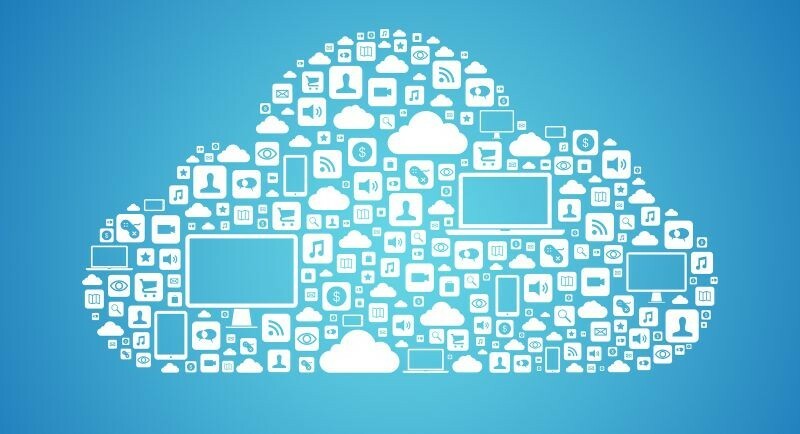 Is migrating to the cloud the future? - Eastern Business Software, Inc.
What should your enterprise be ready for? Of course everyone knows the basic usage of the cloud, data storage. We have seen this through Google Drive, DropBox, Microsoft OneDrive, etc. Today, as we see more and more companies moving their data, applications, and services to the cloud. All the while there are others that have yet to begin the process, let alone research it. Having stored all important data on a local server has its own inherent risk. Take Microsoft Dynamics CRM for example. This application is used by employees, including off-site sales persons, all throughout a company. Should the local server not be setup correctly, or without the necessary securities and redundancies, the system would be deemed unreliable and therefore amiss. The risk of losing all company data is something that is more often than not best left to the vendor. Choosing the right vendor is key. Having minimal support and access to the cloud servers ought to be a concern. Cloud vendors have multiple clients, therefore they are supporting multiple applications. Should a situation arise where instant access is required, the client may not be given priority. Whereas if the client had hosted it locally, there would be a team to address the issue on the spot. Financially speaking, you probably already pay engineers to keep your servers up and running in tip-top shape. Cloud computing may help allocate the talent elsewhere, or eliminate the need completely. Unless you are able to host an entire data warehouse, like the tech conglomerates, Azure can possibly be the route to choose. Not to mention the convenience of being able to be supported and work from anywhere with a stable internet connection! Office 365 offers numerous solutions to most office needs. From text editing to project collaboration. Email servers are no longer needed to be hosted locally, although it still can be, but instead in the cloud with the rest of your secure data. You, as a professional, have tons to gain from the umbrella that is Office 365. If your company uses hardware intensive applications, AWS or Azure subscriptions is the optimal path to choose. But choosing a plan too inadequate to support your apps will likely cause havoc within your company and consequently your customers. This choice is not something to take lightly. This entry was posted in CRM Implementation, Database Applications, Office 365 and tagged AWS, Azure, Dynamics CRM, Microsoft Dynamic, Office 365. Bookmark the permalink.